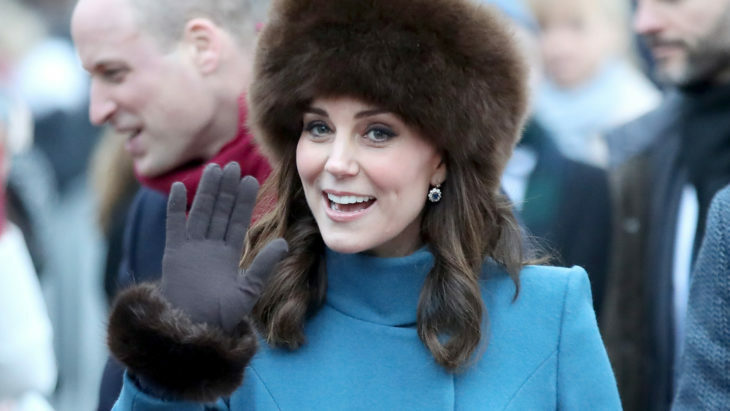 What is Kate’s new nickname? It is very common that the members of the royal family end up with some k=nicknames given to them. The most common example is Meghan. However, since the alleged affair of William and Kate’s best friend Rose, Kate started to get some nicknames as well. 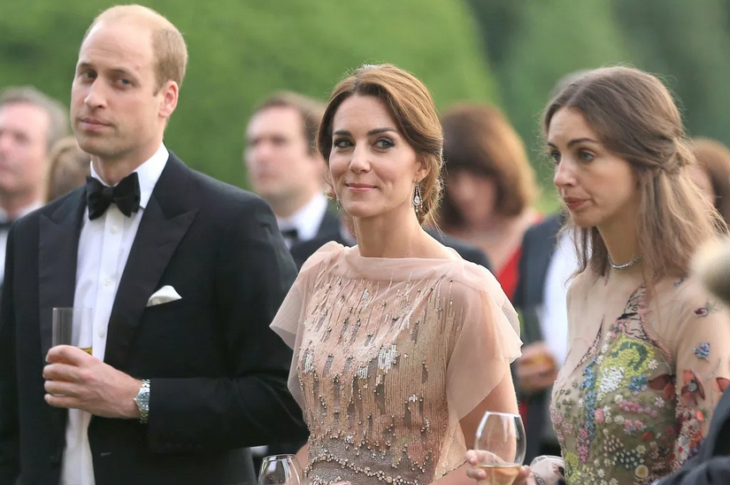 It was very surprising when Kate decided to remove Rose and her husband from her and William’s lives, and this also created space for a lot of gossip and for some nicknames as well. For instance, she has been called The Vaporizer-In-Chief by the Times. This nickname is due to the fact that Kate suddenly and quickly decided to remove Rose and her husband from their lives. This was the first time that the media was not good to Kate. We need to be honest and point out that it has not been confirmed and is not known what the true reasons are for this ending a friendship with Rose and her husband. It does not need to be an affair. They live very close to each other and it may happen that they discovered something about them they do not like. 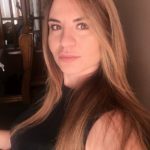 Some people even suggest that the new nickname may be due to Kate’s relationship with Meghan. 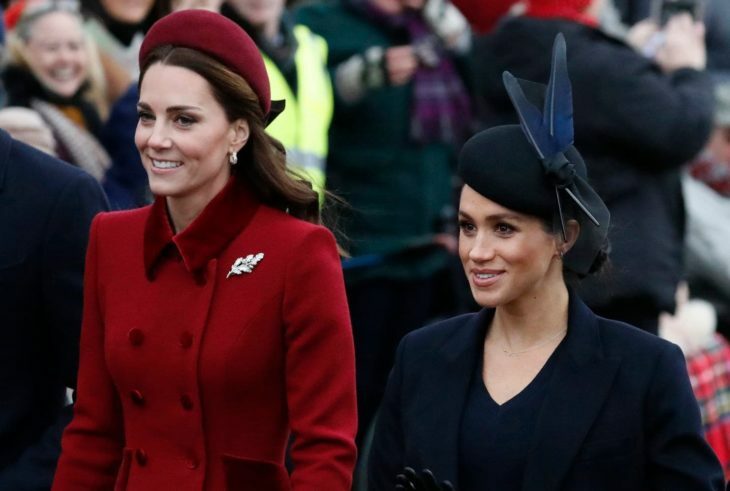 We all know the pressure that is put onto Meghan by the press and social media, and it simply may happen that Rose and her husband were not better than them and that Kate actually stood up for Meghan and put an end to a friendship. On the other hand, it may simply happen that both Meghan and Kate are in the spotlights and that they are very interesting to the public and some media decided to use this in a bad way in order to get more sales. First of all, let’s mention paparazzi. It is their job to take unwanted pictures and to fabricate stories, so, nicknames are included in the package. However, even they are proven completely wrong, they are never sorry. It is just not fair to label particular people, despite the fact that they are royals, just to get more sales. 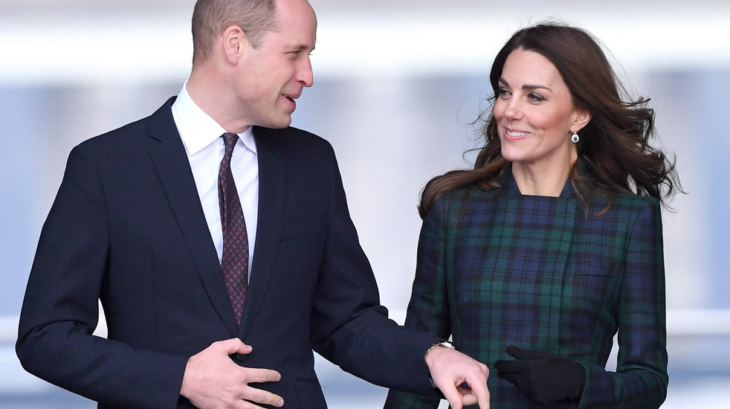 Home » Royals » What is Kate’s new nickname?